Clean, clean, clean!! 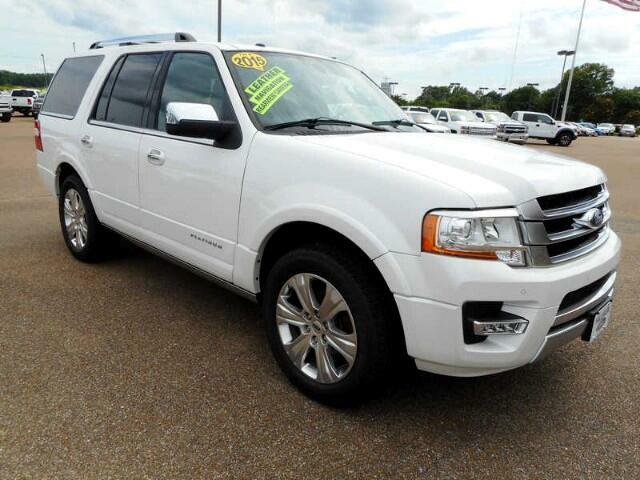 This Expedition was exceptionally maintained. Don't miss out on this one! !...Call today for a test drive.